Alarm Systems Dublin, Burglar Alarm Systems, CCTV Systems. We understand how important it is to protect your home and belongings when you are at home, at work and on your holidays. 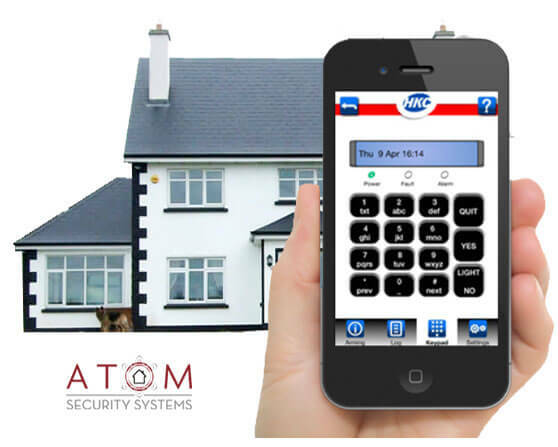 Our high tech Monitored Home Alarm System allows you to control your alarm remotely from your mobile phone, this means you can turn your alarm on & off from anywhere in the world. My business had been broken into a number of times and I was sick of Alarm companies letting me down… Atom Alarms installed a new monitored alarm system and it has never let me down. They put up camera’s that I can see through my mobile so if the Alarm is set off I can see exactly what has happened without having to go into my business. I can re-set the alarm from my phone. I would highly recommend Atom Alarms. As a business owner, you need to protect your business. We have installed monitored alarm systems, CCTV and surveillance cameras in a large number of businesses, throughout Dublin. We would be delighted to call out to your businesses and advise you on securing your business. 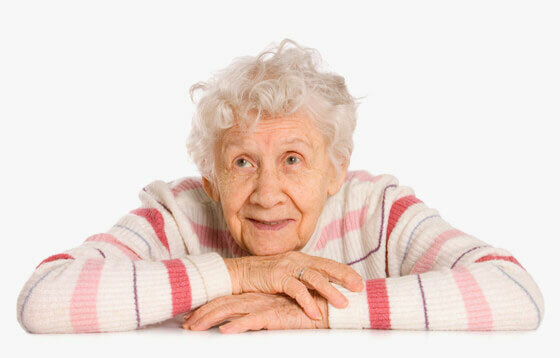 More than a third of all elderly people in Ireland fall within the home each year. The worry never ends for caregivers, especially when most elderly people would prefer to remain living in their own homes. But what can be done in the case of a fall, a heart attack, or any other medical emergency, if the elderly person is home alone? What if they can’t get to a phone to dial for help? Atom Alarm’s Monitored Emergency Response systems are built around three components: a small radio transmitter (which works as a help button and can be carried or worn by the user); a console connected to the user’s telephone; and a monitoring centre for 24/7 emergency responses. The console is purpose built to dial the response centre, and can call even if the phone is in use or off the hook. Once notified, the response centre operator will contact family, friends or neighbours. 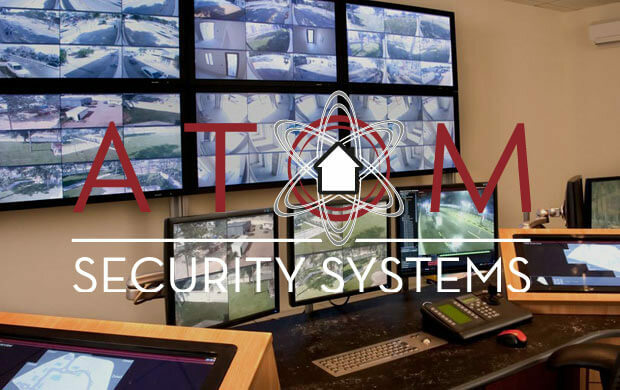 Atom Alarm Systems, provides top quality product, professional installation, of monitored alarm systems and excellent customer service. We are located in Dublin and service the Dublin area. As a locally owned business, we can provide our customers personal support and care while delivering the most advanced security technology on the market. We have over 25 years experience installing both residential and commercial alarm systems. Remote alarm access on yoursmartphone. One service call per year duringnormal working hours. 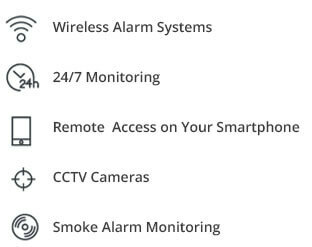 24/7 monitoring of your alarm systemby our monitoring centre in Ireland. Notification sent to Keyholderif alarm activates. Unlimited service calls per year duringworking hours.